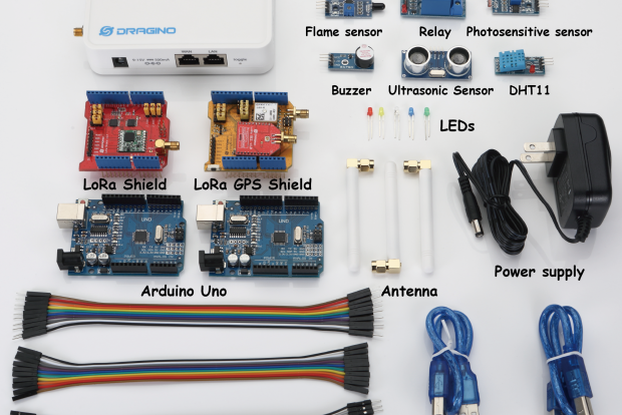 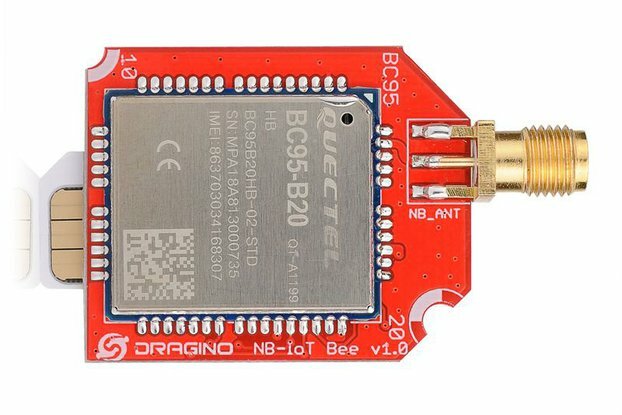 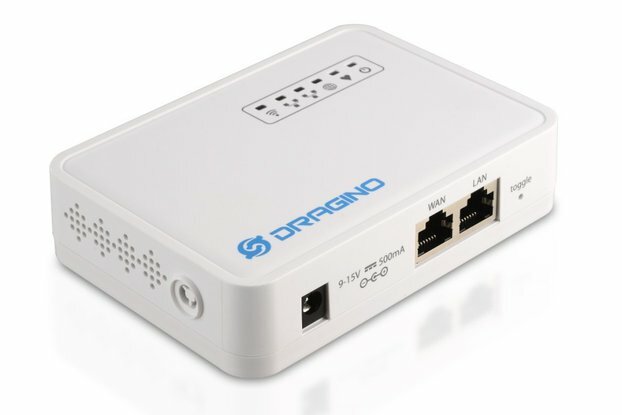 The Dragino Lora BEE is a Lora module allows the user to send data and provides ultra-long range spread spectrum communication and high interference immunity whilst minimizing current consumption. 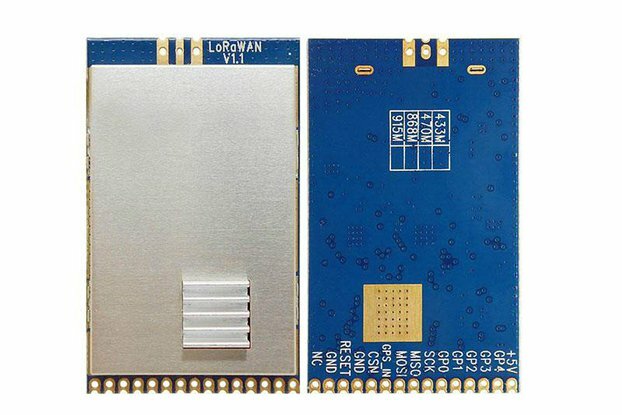 The Lora BEE is based on the SX1276/SX1278 transceiver.The Lora BEE targets professional wireless sensor network applications such as irrigation systems, smart metering, smart cities, smartphone detection,building automation, and so on. 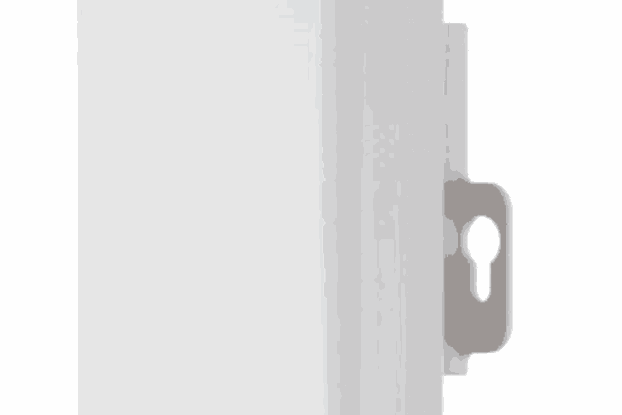 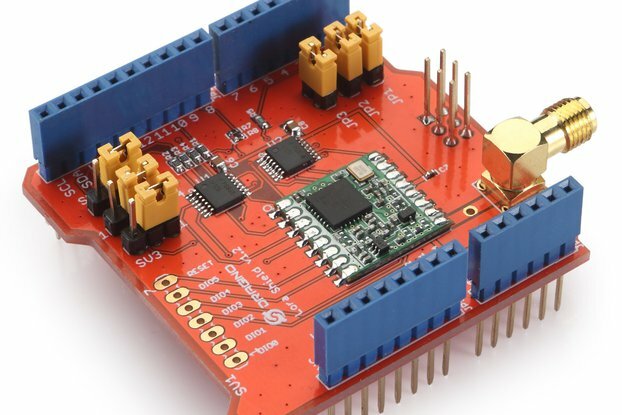 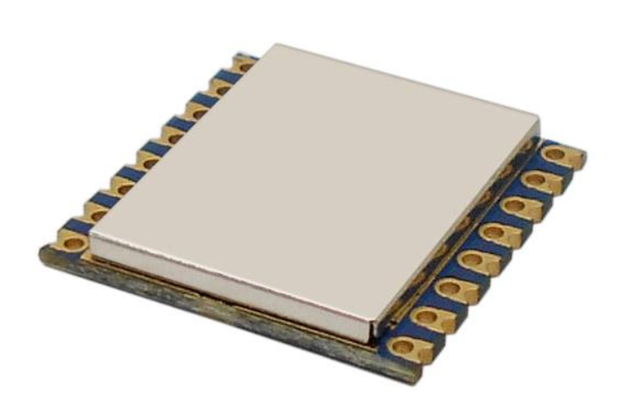 This product can connect with the Lora/GPS Shield mother board to build a Lora/GPS Shield.